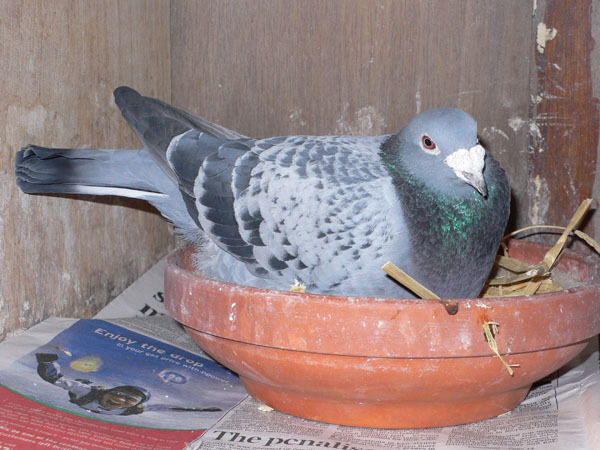 My stock birds are mainly Van Loons and Cattrysse. 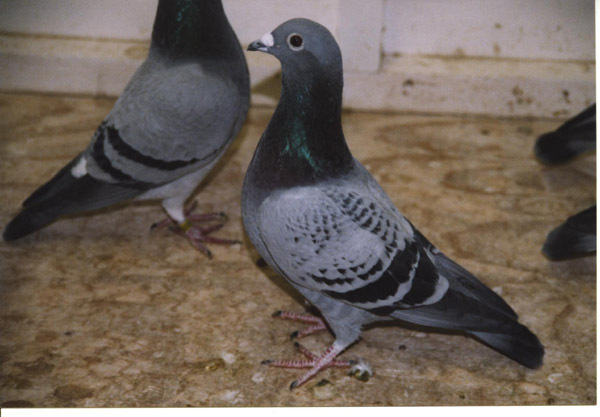 In 2006 I obtained quite a few Staf Van Reets from a top fancier and these are now also in the stock Loft. 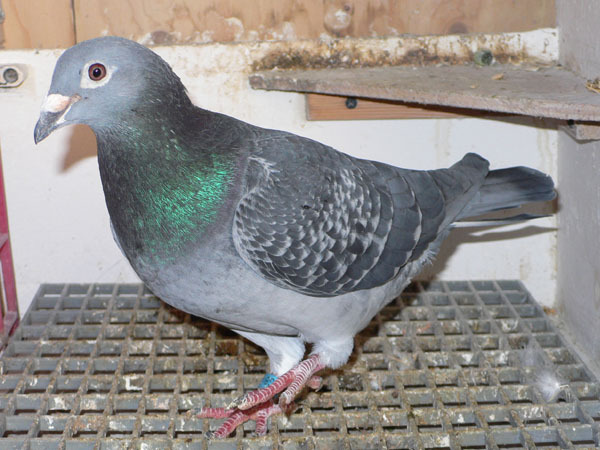 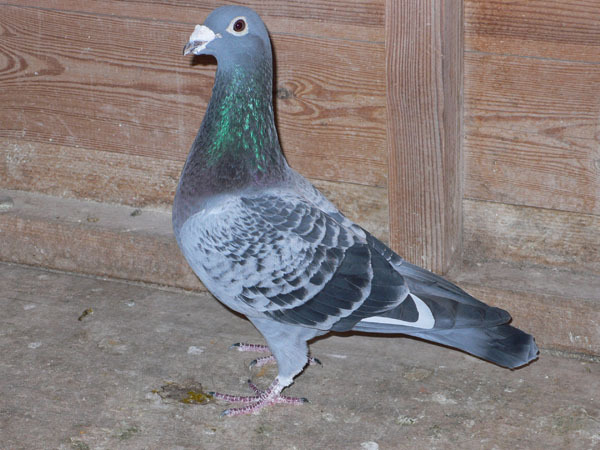 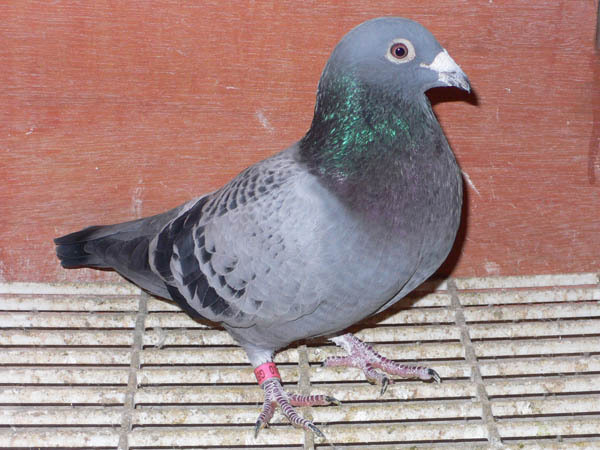 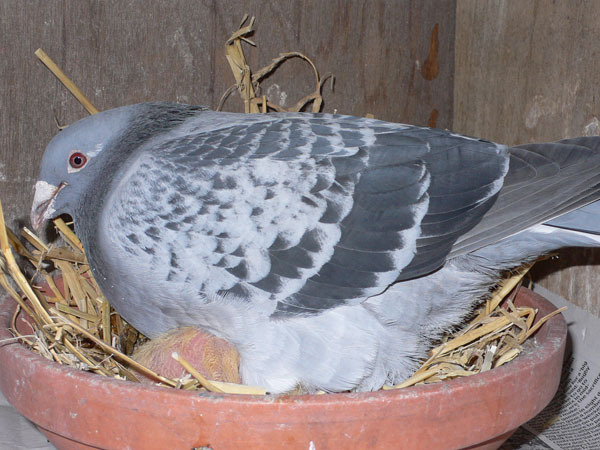 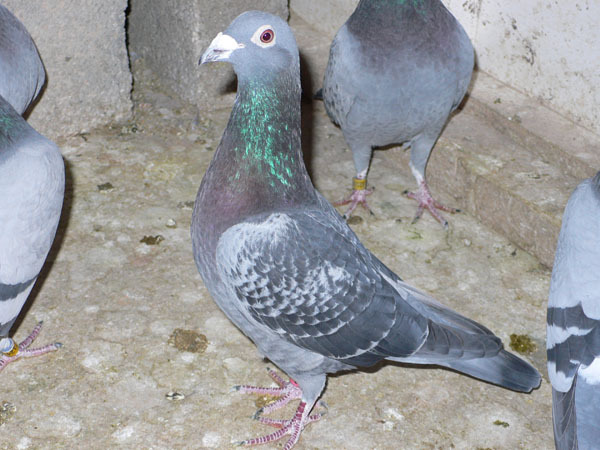 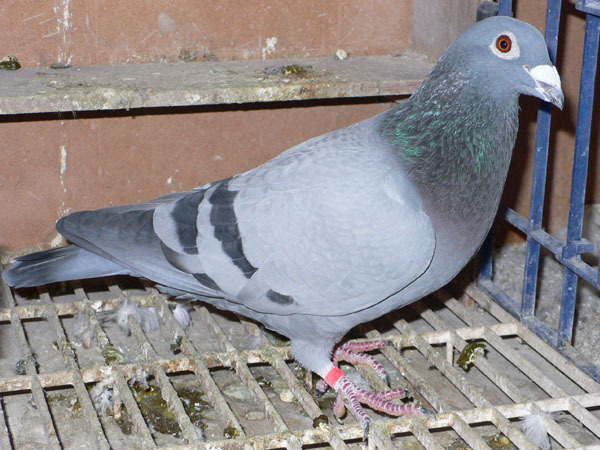 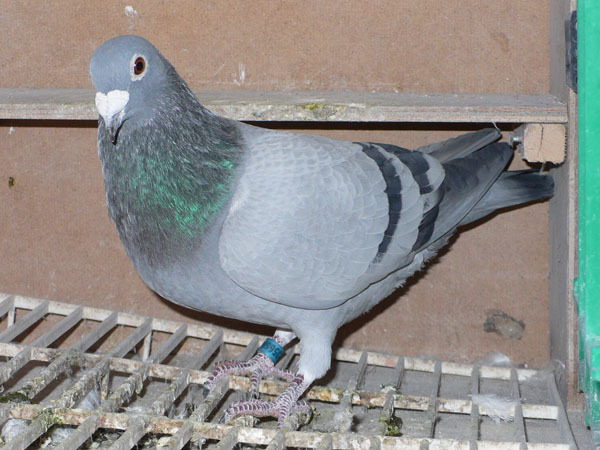 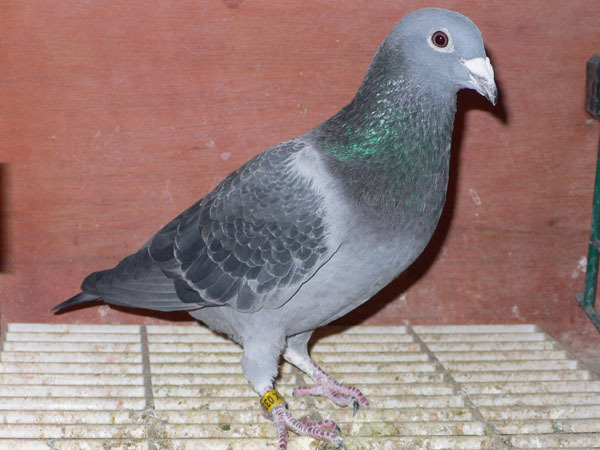 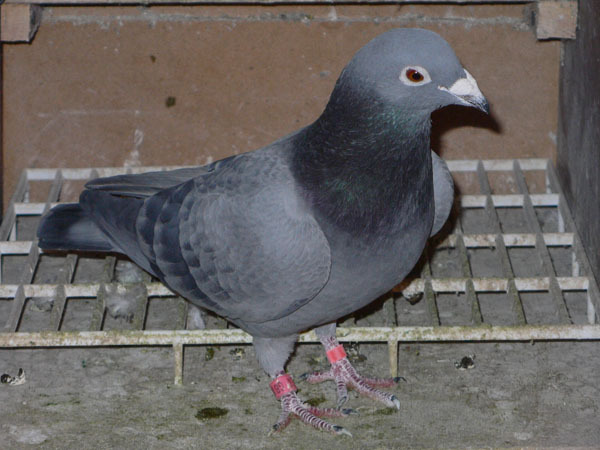 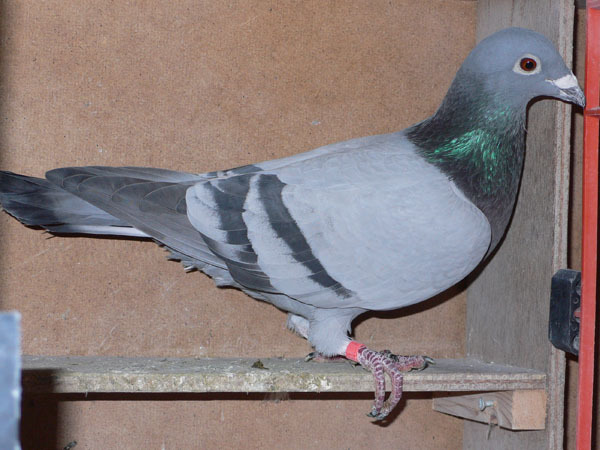 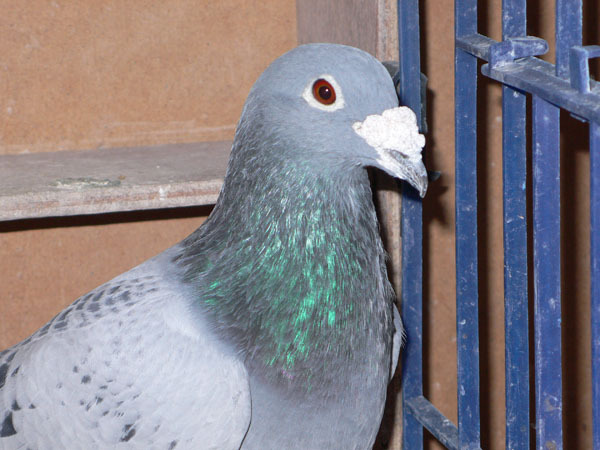 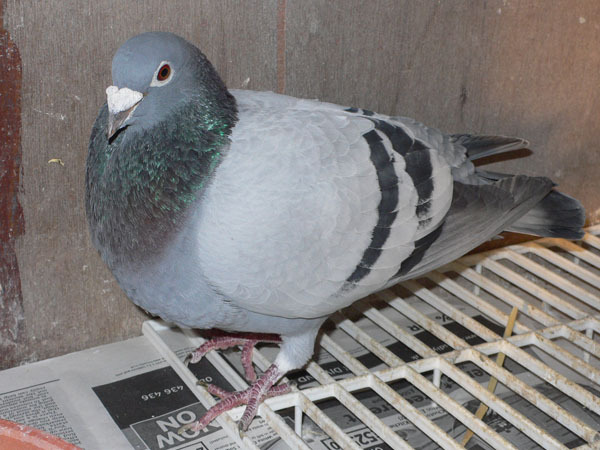 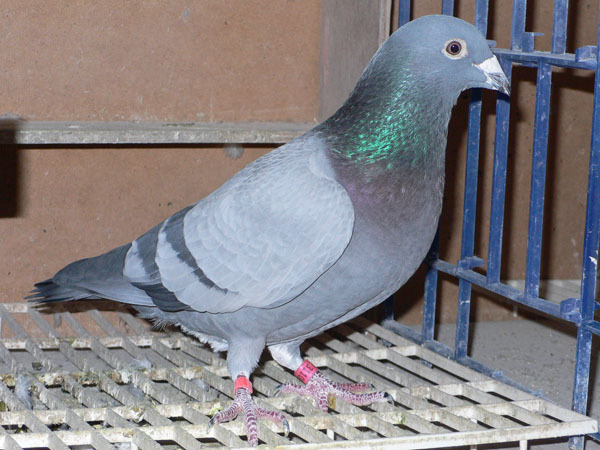 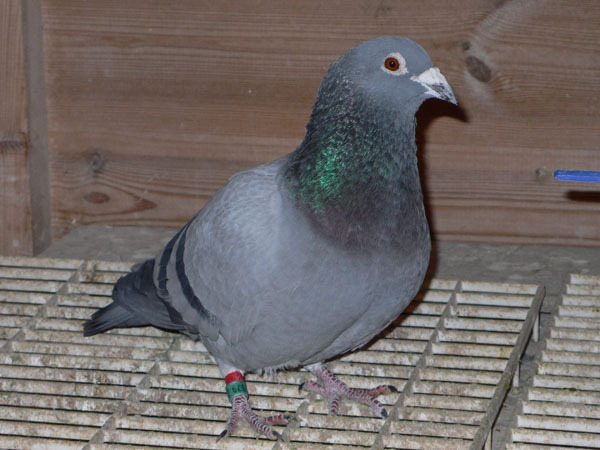 Some young birds will be available for sale from these breeds each year. 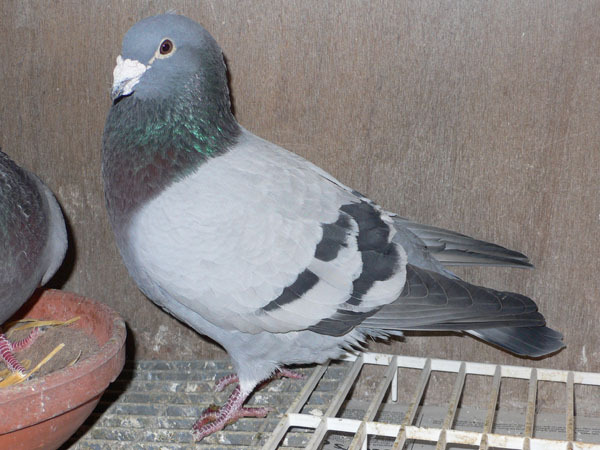 Click here for sale details.